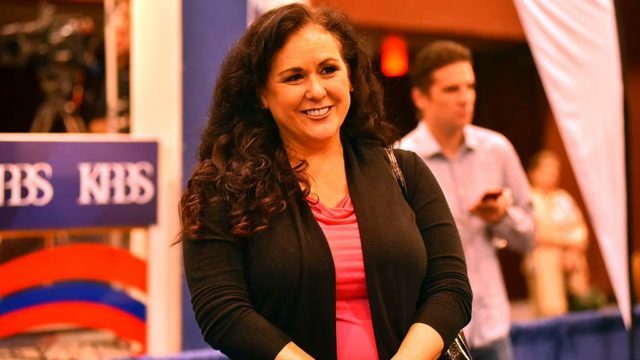 The State Building and Construction Trades Council of California has endorsed Assemblywoman Lorena Gonzalez in her bid for Secretary of State in 2022. “As a legislator, I stand firmly with workers and working families. I am honored to have the support of California building trades and look forward to continuing to work with them on voting rights and access to the ballot box,” said Gonzalez. The Building and Construction Trades Council joins the United Farm Workers and California State Association of Electrical Workers in support of Gonzalez, along with more than three dozen state elected officials. Gonzalez, a Democrat, represents California’s 80th Assembly District, located in southern San Diego County and including the cities of San Diego, Chula Vista, and National City.